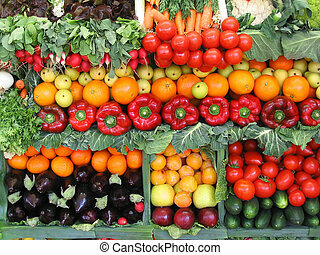 Fresh market fruits and vegetables. 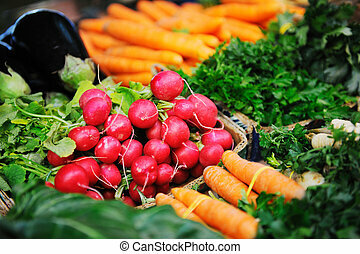 Fresh farmers market fruit and vegetable from above with copy space on brown wood. 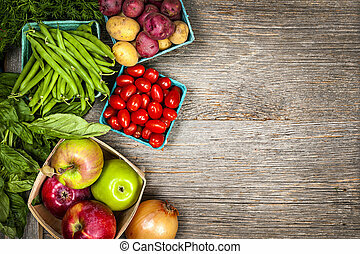 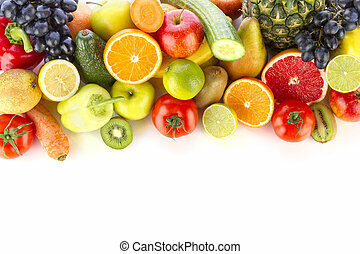 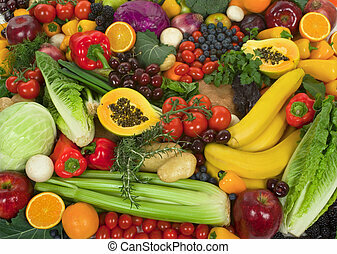 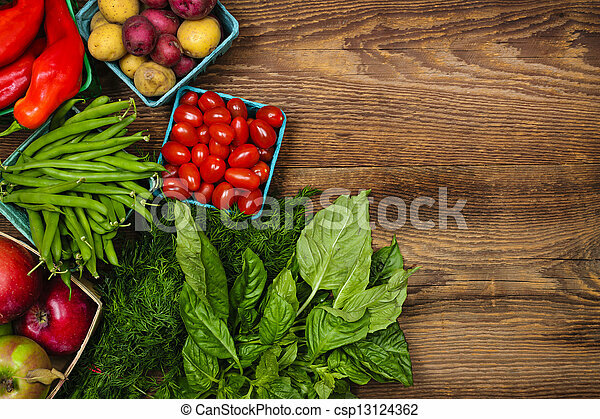 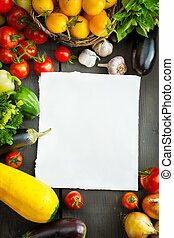 A pile of fresh, healthy fruits and vegetables on white. 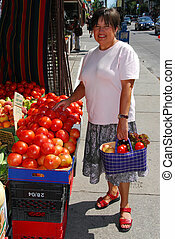 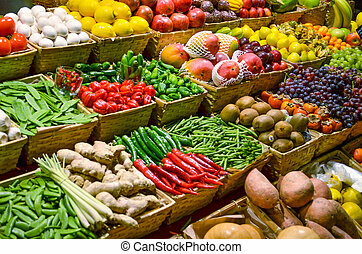 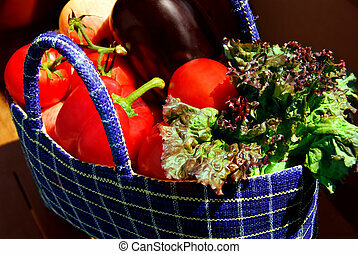 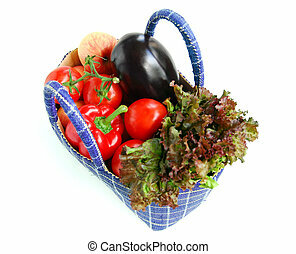 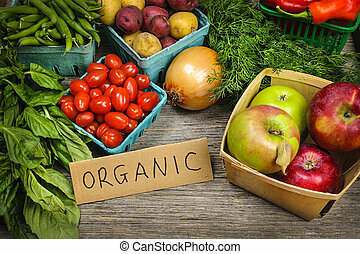 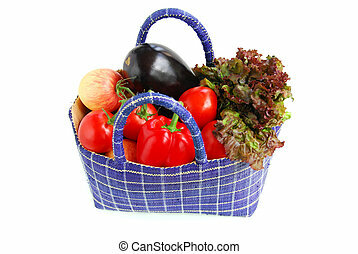 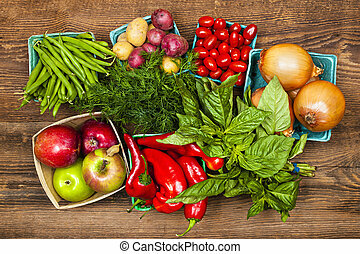 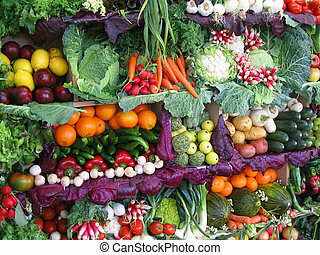 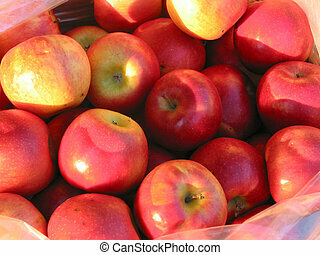 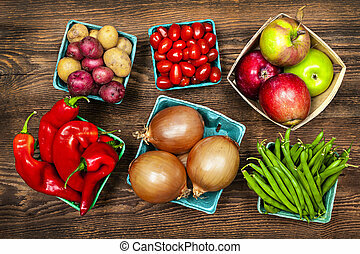 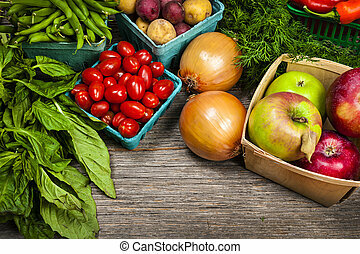 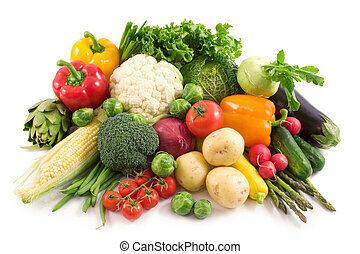 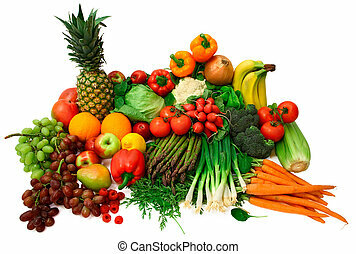 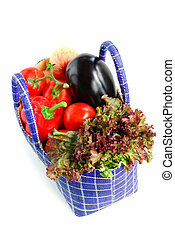 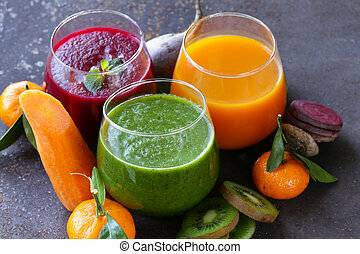 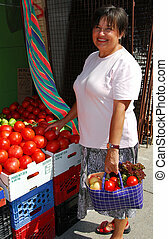 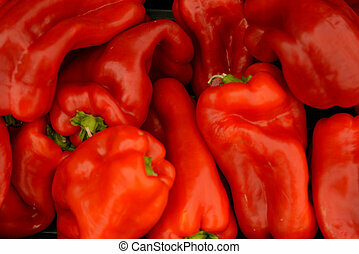 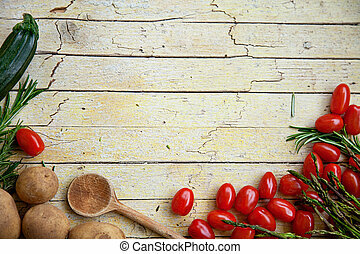 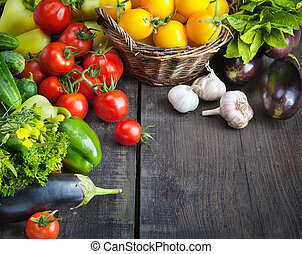 This is a wide variety of fresh vegetables and fruits.